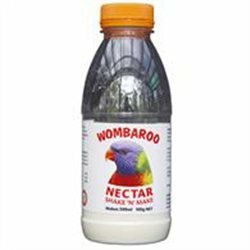 Nectar There are 18 products. 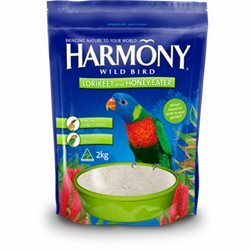 A balanced nutritious food for all Lorikeets and honey eaters. 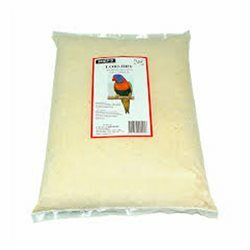 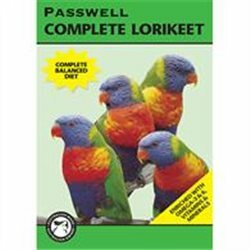 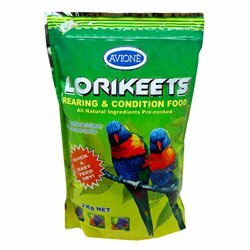 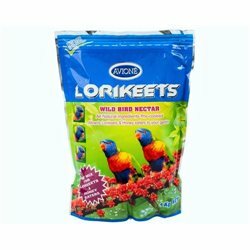 Also suitable for raising young birds Lorikeet Dry Food Formula is designed to provide a tasty and balanced diet of proteins, carbohydrates, vitamins, minerals and essential amino acids. 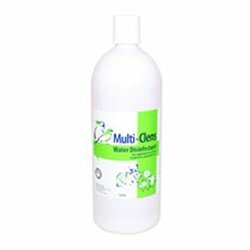 A blend of sucrose, fructose, glucose, amino acids, vitamins and minerals in a stabilised liquid formula. 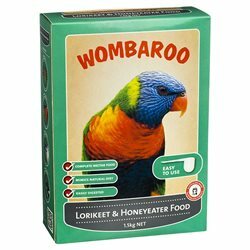 Wombaroo Nectar Shake 'N' Make is an easily prepared liquid food for nectar-eating birds and animals including lorikeets, honeyeaters & sugar gliders.